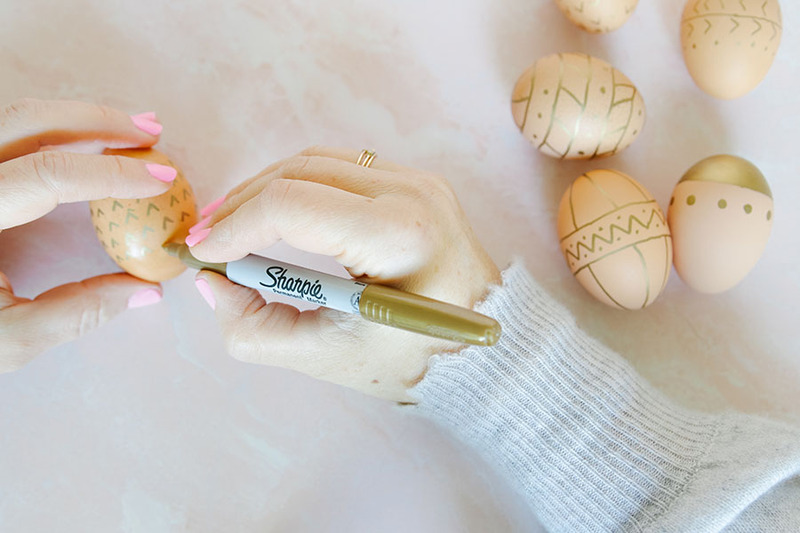 Check out how easy it is to decorate brown Easter eggs with just a bit of creativity and a few craft pens! 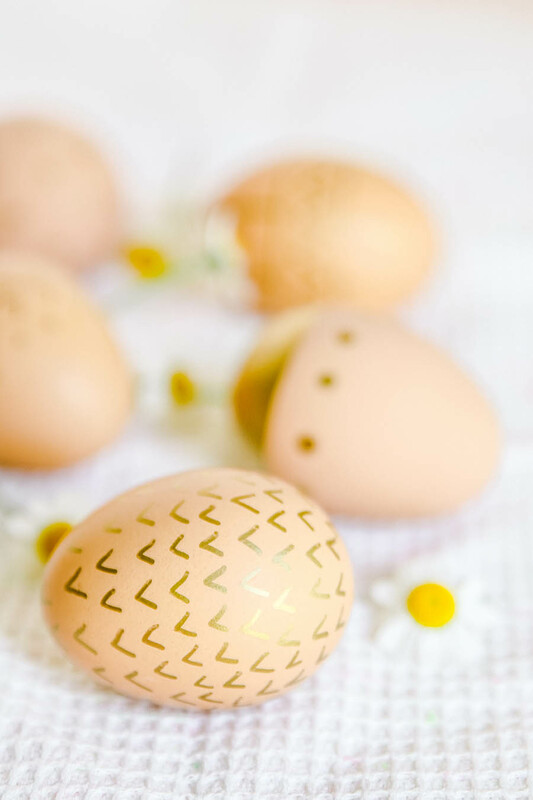 This no-dye Easter Egg DIY tutorial will show you how to turn your brown eggs into works of art! This is a fun craft for the kids too! If you’re new here, welcome! I’m Ashley, wife and mom to 2 kids. We live in the suburbs of San Francisco where I like to pretend we live on a farm. Haha! 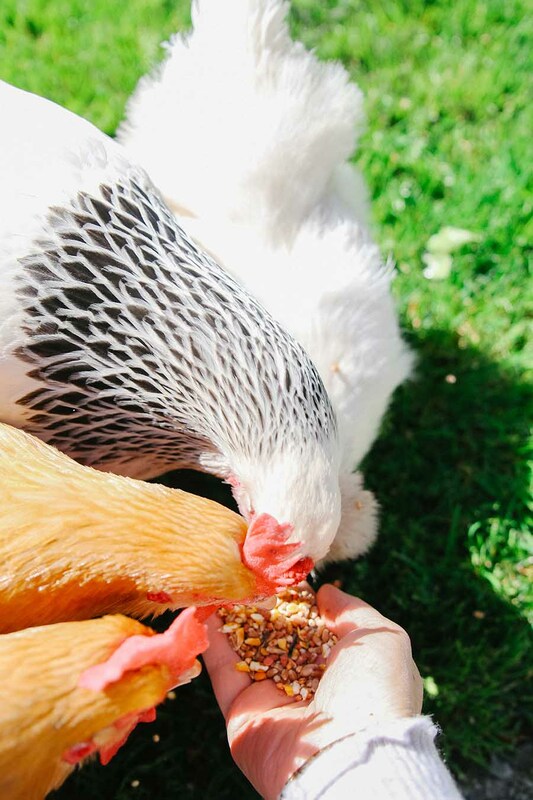 We have 5 chickens that lay a copious amount of beautiful organic and free range brown eggs. This is our first Easter since getting the chickens. So, this year, rather than dying the typical white Easter eggs, I wanted to decorate our natural brown eggs. After searching Pinterest for hours on end, I finally decided to keep it simple. This easy Easter craft requires no dye, just a bit of creativity and some craft pens! I also have a great tutorial on how to make Natural Easter Egg Dye using fruits and vegetables! 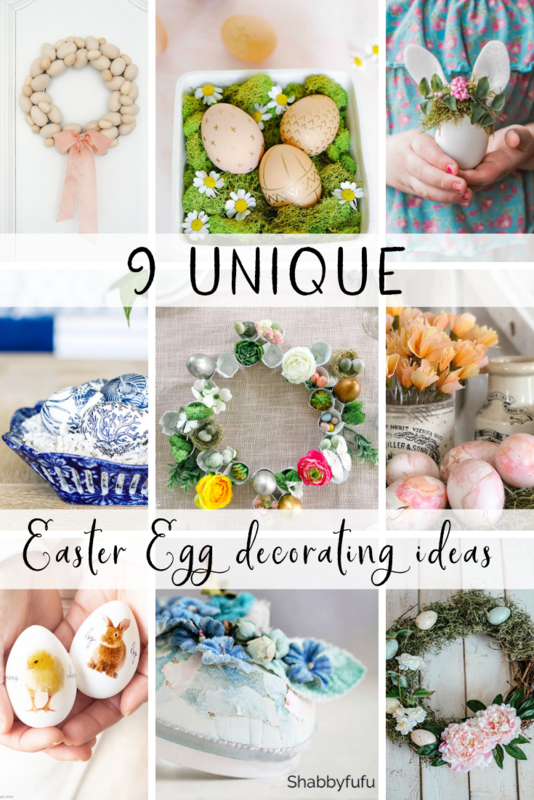 With this easy Easter DIY you can let your imagination go wild. 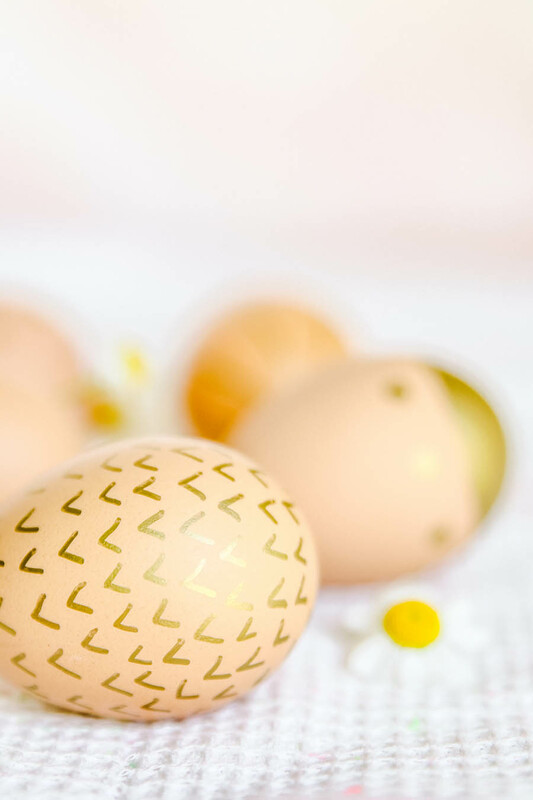 Come up with some fun designs and even write some sayings on the eggs! The limits are endless. That’s it! Simple supplies for a simple Easter project. Ok, before we get started I want to share a few tricks that I learned along the way. 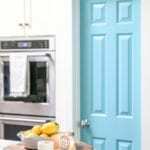 These will help make this project go a bit easier, although this really is a simple and easy Easter DIY! 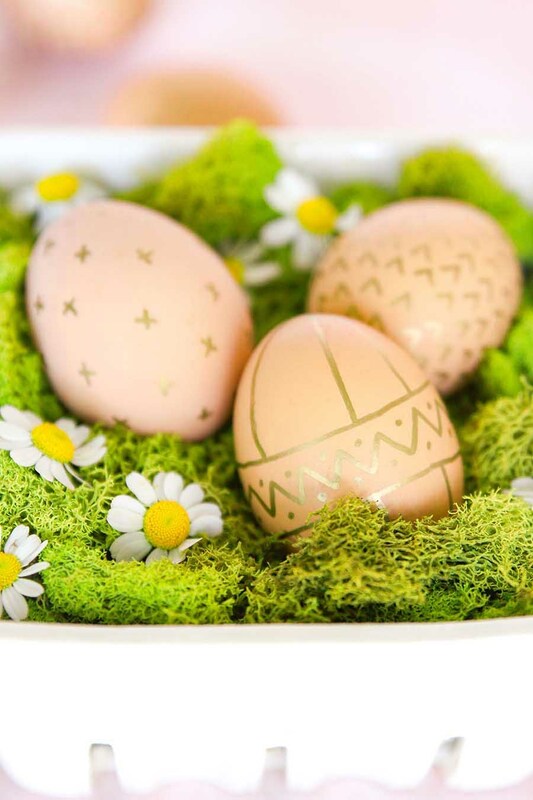 Bring eggs to room temperature before decorating. This helps the paint pen go on smoother. I found the tip of the pen tended to dry out when trying to paint on cold eggs. Also, cold eggs create condensation which will mess with the process. To make your design in a straight line, keep your pen steady and turn the egg, rather than moving the pen to create a line. So, now you have your supplies and are ready to get started. I chose to make a bunch of geometric designs on my natural brown eggs. Tip: you can google “Easter Egg Designs” if you are looking for some inspiration! Now, let your imagination go wild and create some fun designs on your eggs with the pens. The ink dries quickly and is perfect for creating crisp, clean lines. 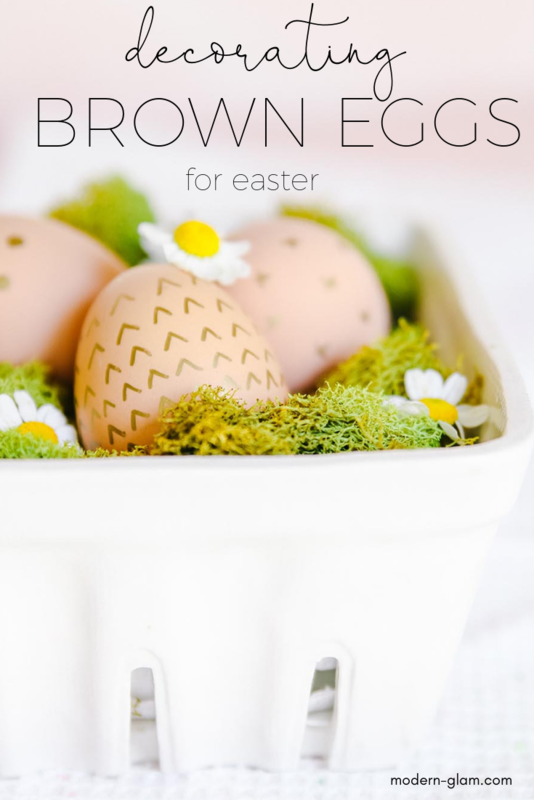 I hope you enjoyed this fun project for decorating brown eggs for Easter. Be sure and check out all of my friends ideas below! 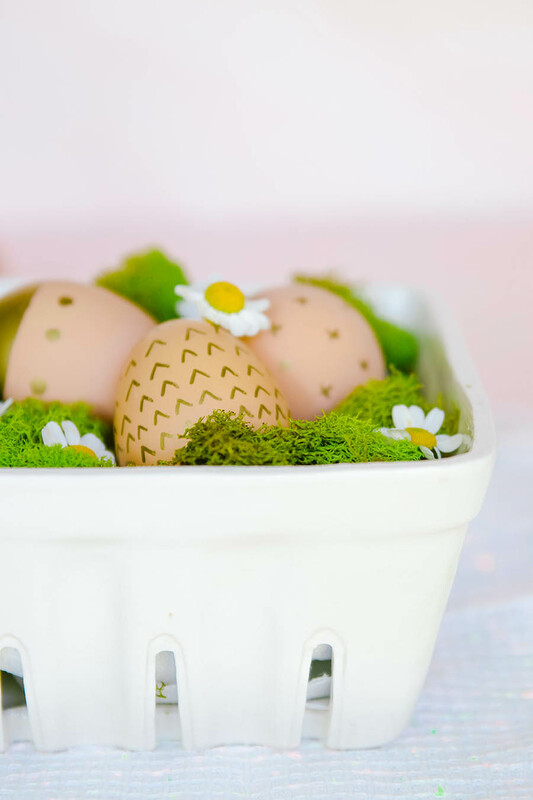 I am joining my favorite bloggers and sharing our favorite Easter egg decorating ideas. 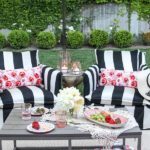 Check out these amazing ideas! 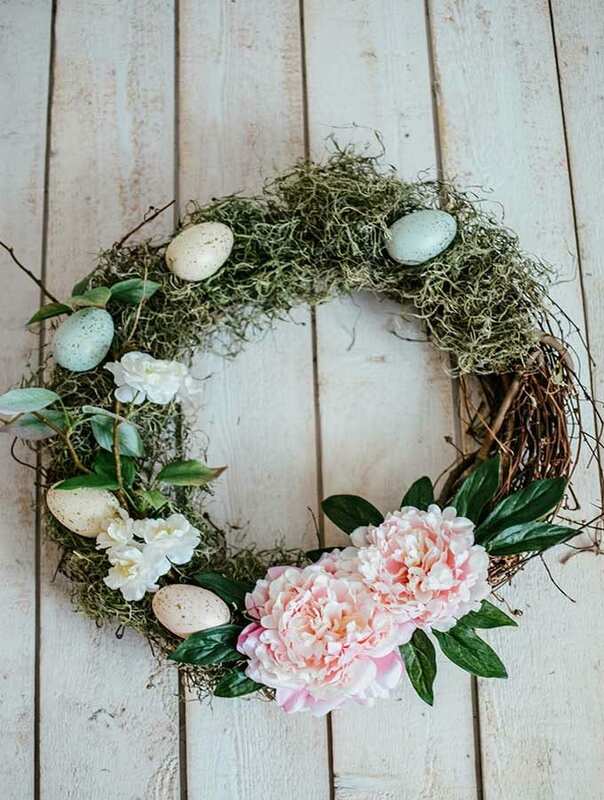 This Wooden Egg Wreath is so simple and beautiful! I just love this project from Jackie! 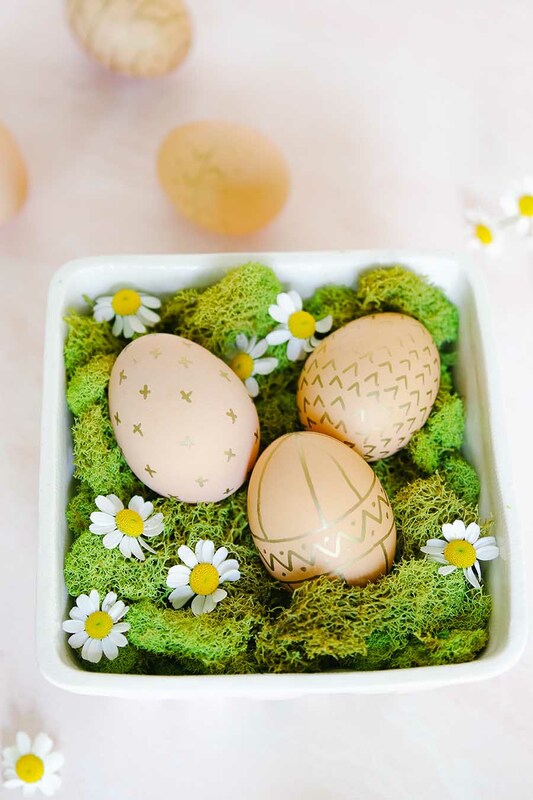 How cute are these Unique Easter Egg Designs from Janine? 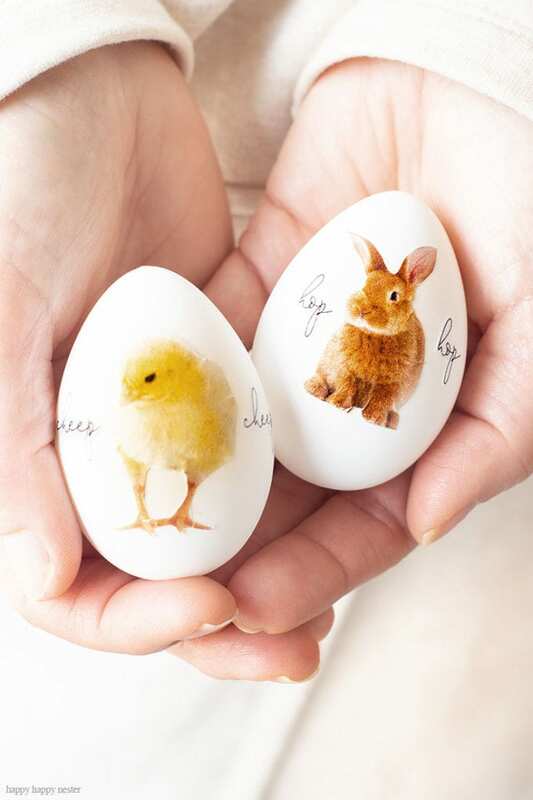 Cuteness overload and you have to check out how she applied these cute prints to the eggs! 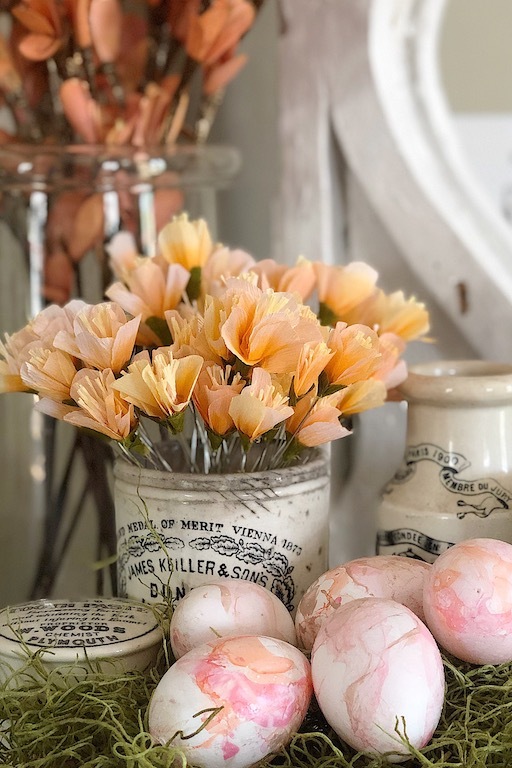 I love these Easter Eggs decorated with vintage flowers from Janet. 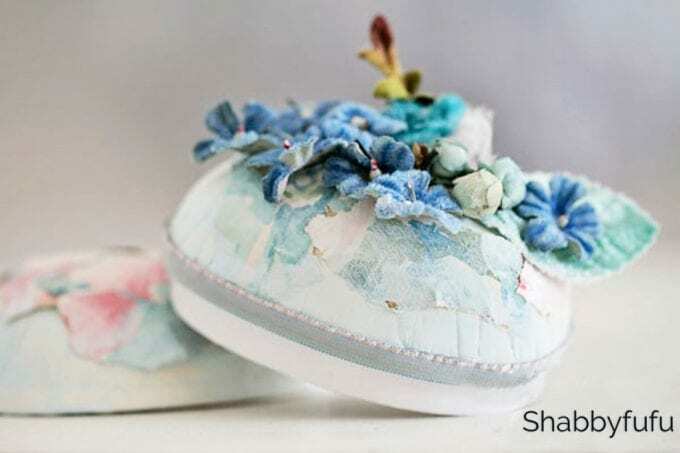 So sweet and perfect for spring! How cute is this Egg Carton Wreath from my sister, Jen?! 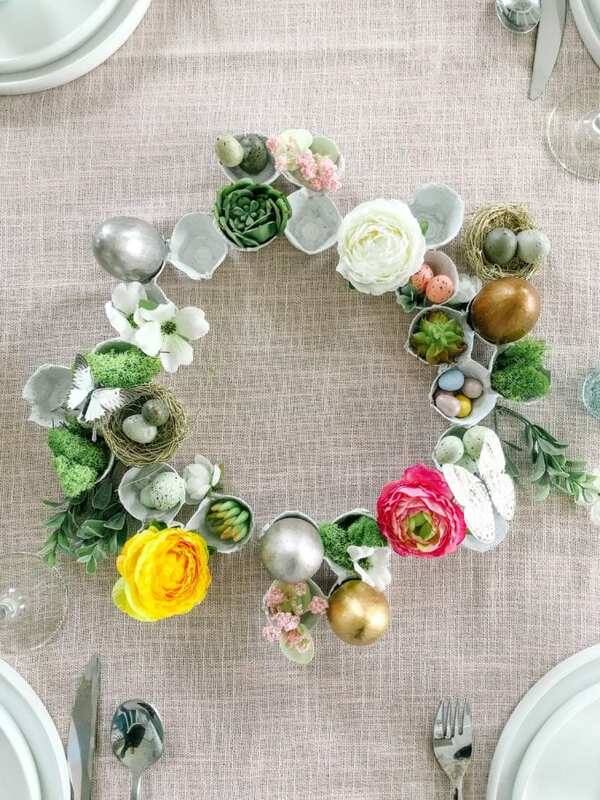 I absolutely love this idea and think it’s perfect as a centerpiece for Easter too! 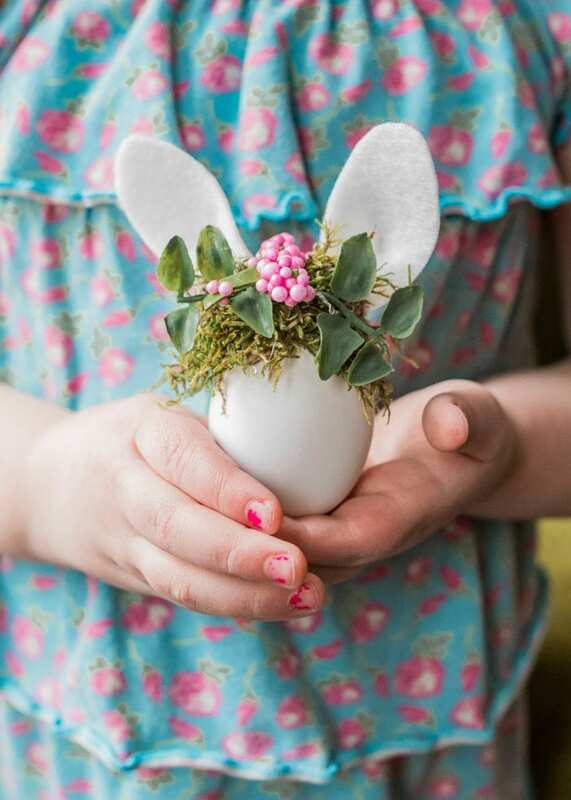 If you are looking for a fun project to do with the kids, these Easter bunny eggs with tiny floral crowns are the cutest thing I’ve ever seen! 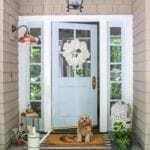 Christina shares how to make these and my daughter is going to love making them with me. Leslie is sharing a Unique Way to Color Easter Eggs and I love the way these marbleized eggs look! 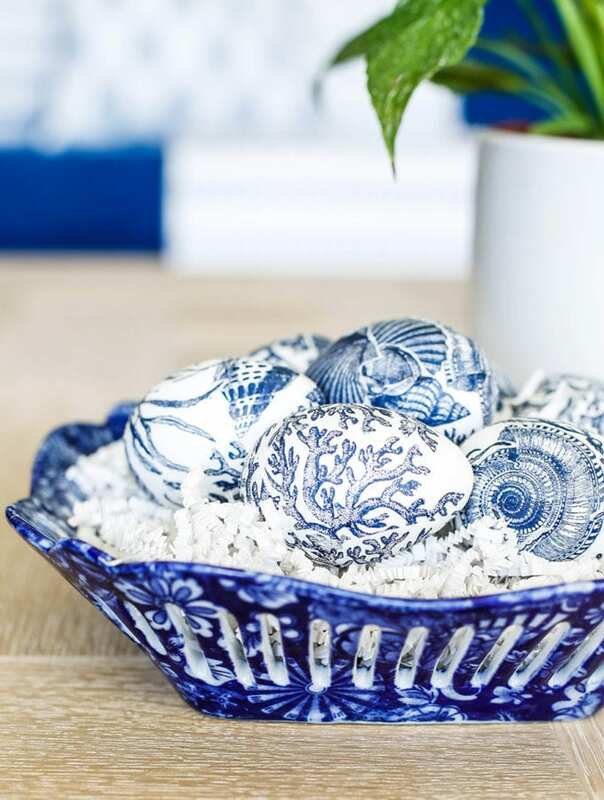 These Blue and White Decoupaged Easter Eggs are so beautiful. I love this color scheme and it just feels so fresh for spring! Tana shares how to easily make these eggs. 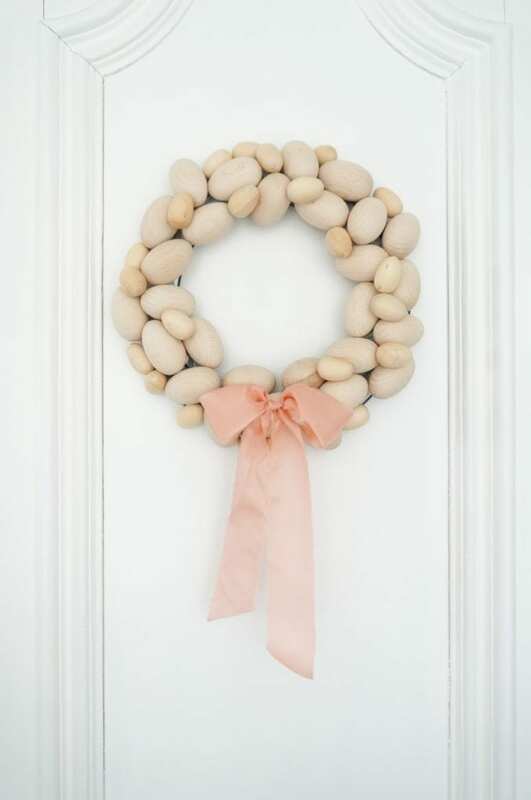 And Rhonda is sharing this pretty spring Easter Egg Wreath. 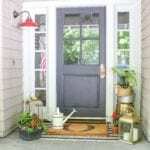 I think it’s perfect to freshen up your front door for the new season. 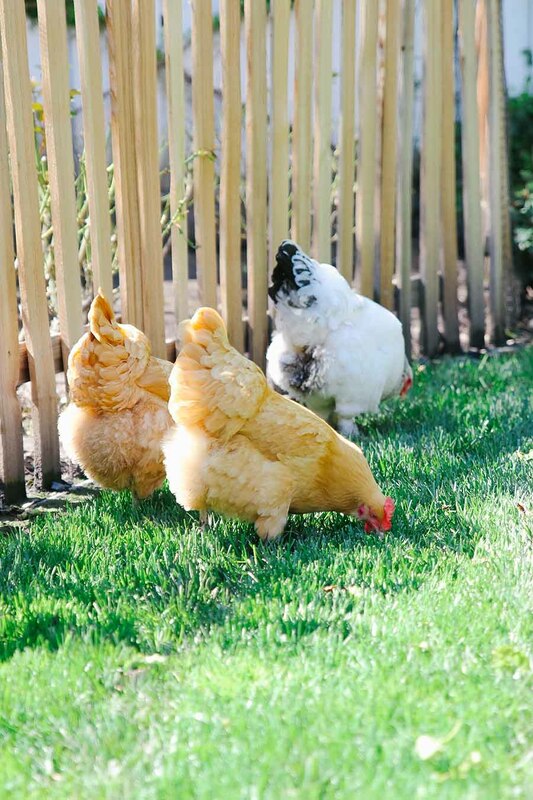 I love your hand drawn brown eggs…and straight from your own chickens! How cool is that?! I absolutely adore this post. SO cute and clever! I purchase organic eggs which are brown so this is fabulous. Ashley these are just the cutest! I love the designs you chose and this is perfect for little kiddos, no egg dye mess. I’m trying it with my boys! 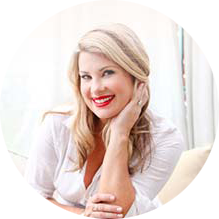 I’m so jealous that you can have chickens at your suburban home Ashley…in our neighborhood we can’t. Love this simple and pretty idea. Happy Easter to your family!